(The Centre for Communication Governance at National Law University, Delhi is posting daily reports of the arguments in the Aadhaar matter). The Supreme Court bench constituting Justices J. Chelameswar, S.A. Bobde and C. Nagappan has decided to refer the challenges to the Aadhar program to a constitution bench, especially to determine the existence of a right to privacy as a fundamental right. The Court passed an order directing the government to publish on electronic forms that the enrollment is not mandatory. It also made it very clear that the production of the Aadhar card cannot be made compulsory for essential services. With respect to the sharing of personal information, the Court has ordered a strict non-disclosure of information unless the information is sought through a court order for the purpose of a criminal investigation. The card is not to be used for any purpose except to obtain food grains and kerosene. There is no data available verifying the number of enrolled citizens. 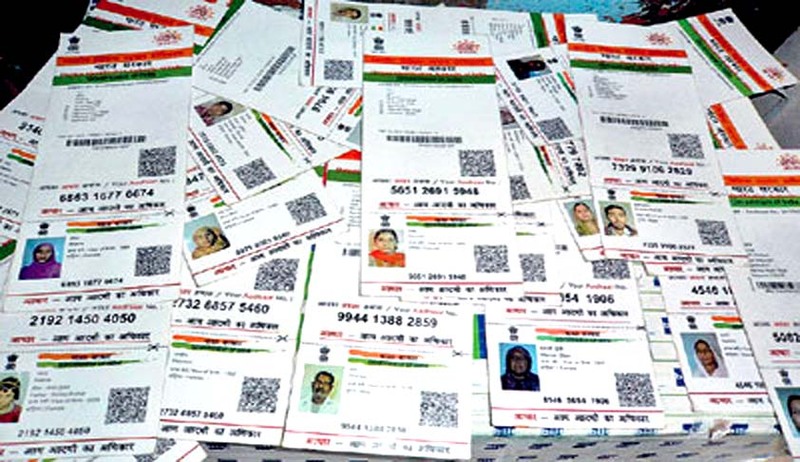 Soli Sorabjee remarked that“”there are eight million people who have enrolled that are not to be found in the aadhar database” His line of arguments primarily focused on the absence of any statutory system monitoring it. We would like to thank Chinmayi Arun , Research Director of the Centre for Communication Governance.